OMG! 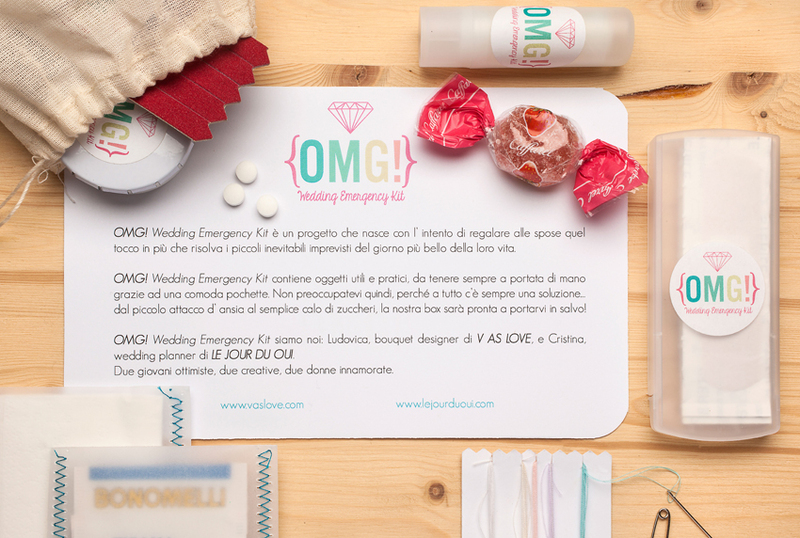 Wedding Emergency Kit is a project created to give brides an extra touch that will solve those small and inevitable contingencies of the most beautiful day! 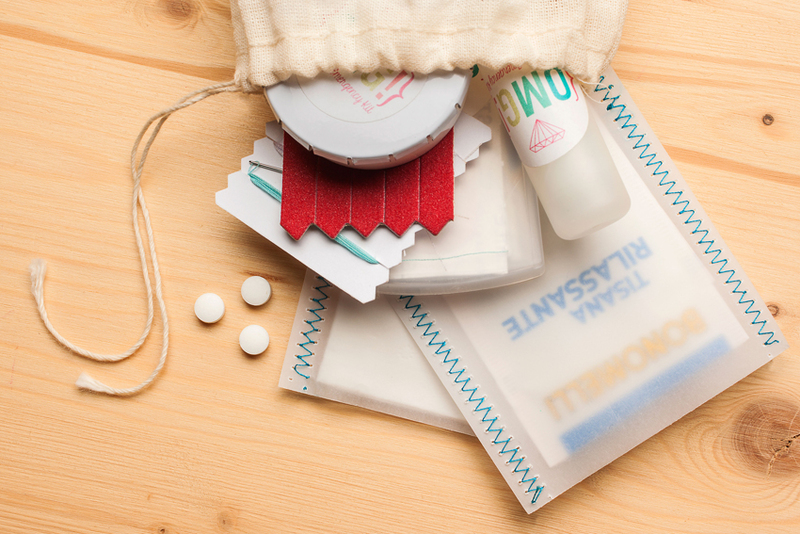 It contains useful and practical tools to keep always near you thanks to a handy pochette. 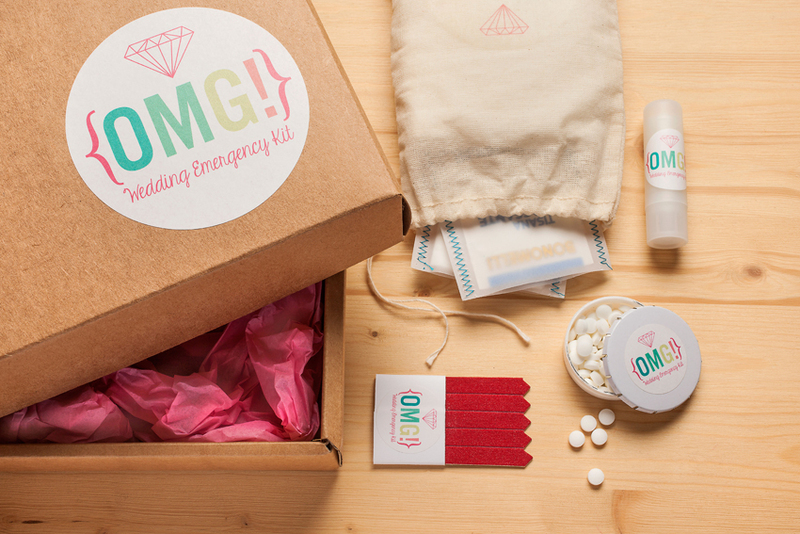 Do not worry then, because there is always a solution to everything … from a small anxiety attack to a simple drop of sugars, our box is here ready to rescue you! Two young, optimistic and creative women in love. Here for you a little DIY created especially ​​for the winter issue of Season Mag, a fantastic magazine that will bring you and give you a thousand suggestions for any type of party!